Karen Kingsbury is a wonderful author, and "Unlocked" is second to, if not tied with, "Like Dandelion Dust" as the best novel of hers that I've ever read. 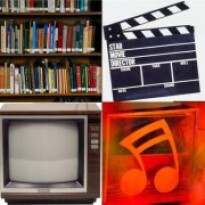 I'm mildly autistic myself, and I found Mrs. Kingsbury's portrayal of the severly autistic Holden to be very sensitive and well-done. Ella was a likable character; I've known many women (young AND old) who were much like her, and I really don't know where I'd be without them. "Unlocked" moved me in a way few stories--literary, cinematic, or otherwise--have ever done. 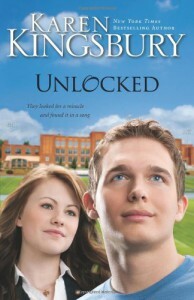 If you've never read any of Karen Kingsbury's novels before, "Unlocked" is a great place to start. Just be sure you have plenty of time to finish it; the book won't let you go until the last page.